Be a Census Taker. 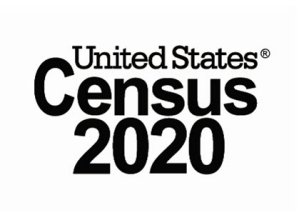 An information table will be set up in the lower level hall at Prosser Public Library with information about Census 2020 employment opportunities. Stop by between 4:00 and 6:00 PM to speak with a Census representative and find out how to apply.